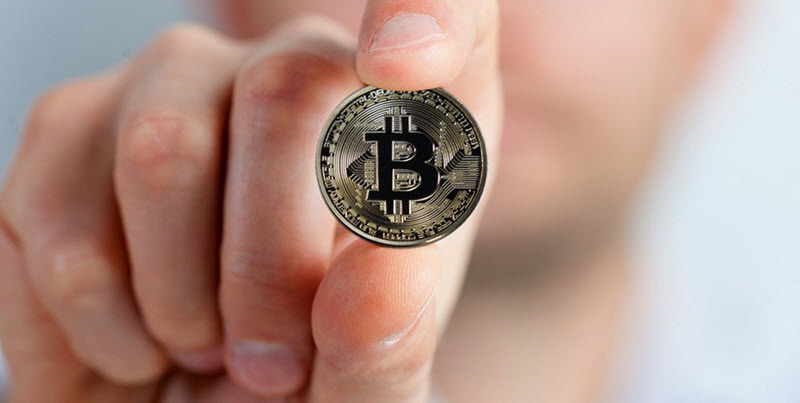 Bitcoin is the most famous of the extant cryptocurrencies, but there are many other less well-known cryptocurrencies available as well, including some that are based on Bitcoin. Bitcoin was launched back in 2009, but it took a while for this trailblazer to become a household name. Even the term cryptocurrency didn’t appear in the Merriam-Webster Dictionary until March 2018. The system does not require a central authority. The system defines if any new cryptocurrency units can be created. If the creation of new units is permitted, the system also defines how new units may be created and how to determine the ownership of new units. Ownership of the cryptocurrency units can be proved exclusively cryptographically. The system allows transfer of ownership of cryptocurrency units. A transaction statement for cryptocurrency units can only be issued by an entity proving current ownership. If two or more different orders to transfer ownership are entered simultaneously, the system performs either none or only one of them – never two or more. Just like traditional government-backed currencies, cryptocurrencies are subject to price fluctuations, but in relation to each other and in relation to non-cryptocurrencies, such as EUR, USD, and GBP. If we look at Bitcoin, the most famous of the cryptocurrencies, its value against the USD has changed dramatically since 2009 and the progress has been far from linear. If you are interested in carrying out currency trading that involves Bitcoin or any other cryptocurrency, it is important to remember that there is no national bank or similar stabilizing entity backing cryptocurrencies such as Bitcoin, Dash, and Litecoin. Also, depending on which cryptocurrency you chose, the liquidity can be low and you might find it difficult to find a marketplace with a high trading frequency. Of course, this is subject to trends. When trading in Bitcoins was all the rage in 2017, there was certainly no shortage of traders on the Bitcoin markets. 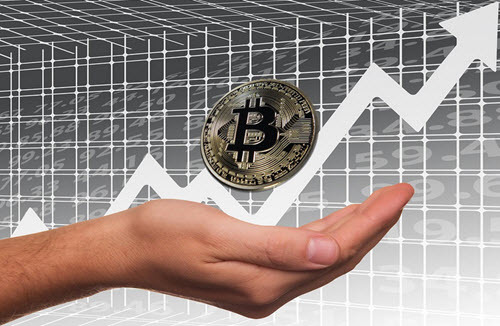 The high volatilty of bitcoin and other cryptocurrencies has made cryptocurrencies very popular among day trader. Day trader can make a lot of living profiting from this volatility and Bitcoin remains very profitable. Day traders can make a living trading bitcoin. This is true despite the fact that Bitcoin lost 80% of its value in 2018. It is also important to keep in mind that the exchange rate for a cryptocurrency can vary from one market site to another online. Also, if you plan on making a purchase and pay with cryptocurrency in a shop where the prices are set in another currency, always check the exact currency rate utilized by that shop in that moment, because some shops that accept one or more cryptocurrencies offer pretty horrible conversion rates. At the time of writing, on 1 December 2018, Coinbase.com lists the exchange rate for Bitcoin-USD as 1 Bitcoin = $4,222.42 USD. This is rather amazing when you think about how the price listed for 12 January 2013 was just 14.12 USD, even though Bitcoin had been around for several years already (it was launched in 2009). In 2013, speculation in Bitcoin really took off, and in early April the price of 1 Bitcoin exceeded 150 USD. The currency rate for BTC-USD is based on demand and supply, just like the currency rate for USD-CAD or GBP-AUD. Although for Bitcoin, there is no government or national central bank deliberately tinkering in national interest rates in an effort to manage the currency rate. Even though Bitcoin, launched in 2009, was largely responsible for bringing cryptocurrency to the attention of mainstream media and currency speculators, the idea of digital cryptocurrency is much older. Here are a few examples of notable events in the early history of cryptocurrency. One of the pioneers was the United States cryptographer David Chaum, who in the early 1980s wrote down his ideas about an anonymous cryptographic electronic money system he called ecash. In 1995, he turned his ideas into reality with the launch of Digicash. In 1996, the National Security Agency (NSA) of the United States chose an MIT mailing list to published their paper on anonymous electronic cash. Later, the paper “How to Make a Mint: the Cryptography of Anonymous Electronic Cash” became more widely known as it was included in The American Law Review (Vol. 46, Issue 4) in 1997. Currency transfers accomplished by collective bookkeeping and authenticated with cryptographic hashes.